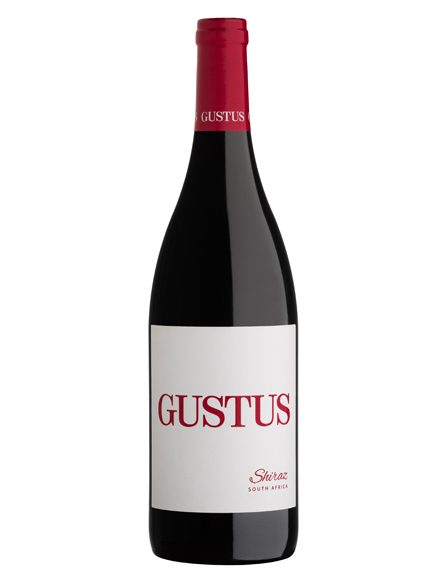 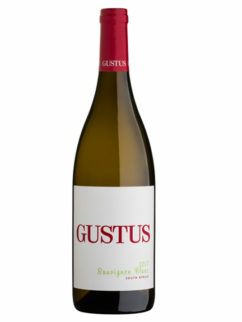 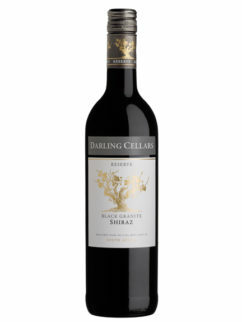 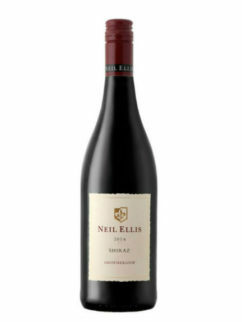 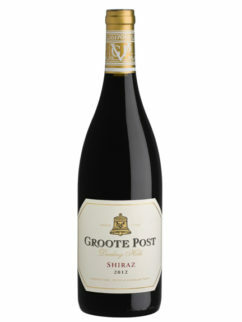 The Gustus Shiraz, previously called PREMIUM Shiraz, is an elegant and expressive fruit driven wine, exhibiting hints of mushroom truffle and clover. 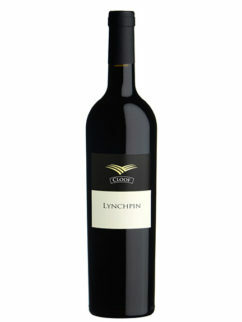 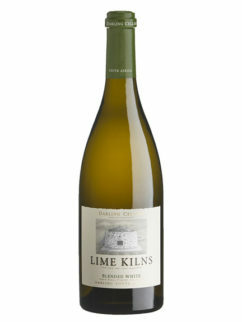 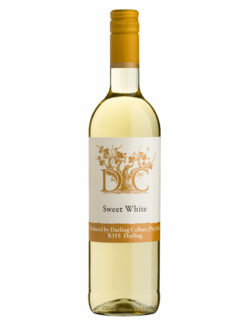 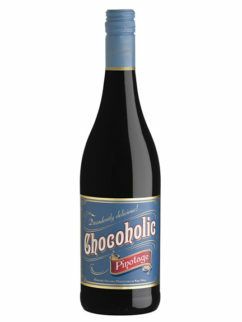 A sweet palate is complimented by subtle oaking and fine tannin structure which lingers on the palate. 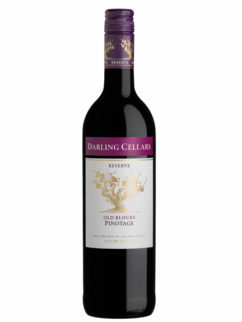 A beautiful wine that will reward those who cellar carefully, however, why not spoil your friends and enjoy whenever the occasion allows. 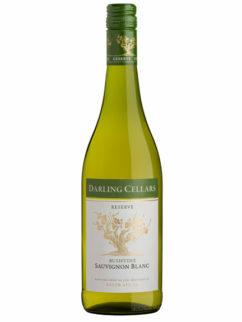 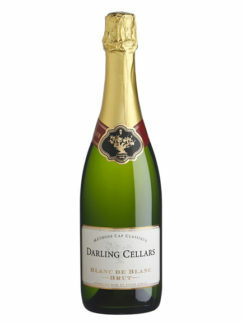 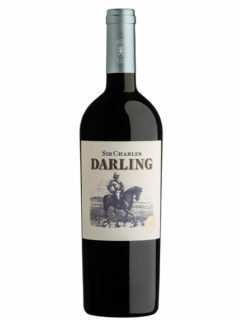 Tags: Darling, Darling Cellars, Shiraz.